Go Ahead, Push My Buttons! Meet one of my best friends, chocolate cinnamon cookies! 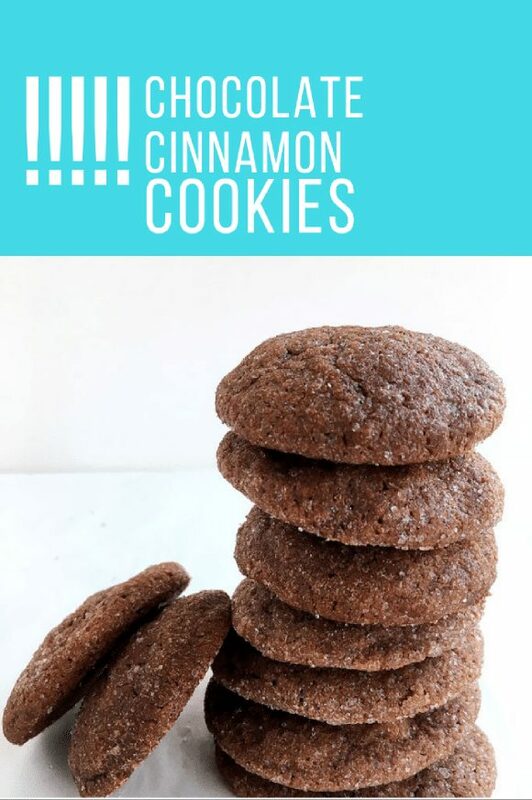 Chocolate cinnamon cookies are filled with cocoa powder and brown sugar and gently spiced with cinnamon then rolled in white sanding sugar for a bit of sparkle. 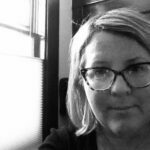 This post contains affiliate links, which means if you click through and make a purchase, you won’t pay anymore but I will earn a small commission, which is used to defray the expenses of running this site. See disclosure for more information. This recipe is inspired from a recipe in Food Network magazine for cocoa snickerdoodles. I’ve reduced the amount of cream of tartar in the magazine’s recipe and increased the cinnamon. Chocolate Cinnamon Cookies are an easy drop cookie recipe that taste more sophisticated than you might imagine for a drop dough. cookie scoop (I use something similar from a kitchen supply store). If you have trouble with cookies that don’t look round or uniform in size, you need to use a cookie scoop. 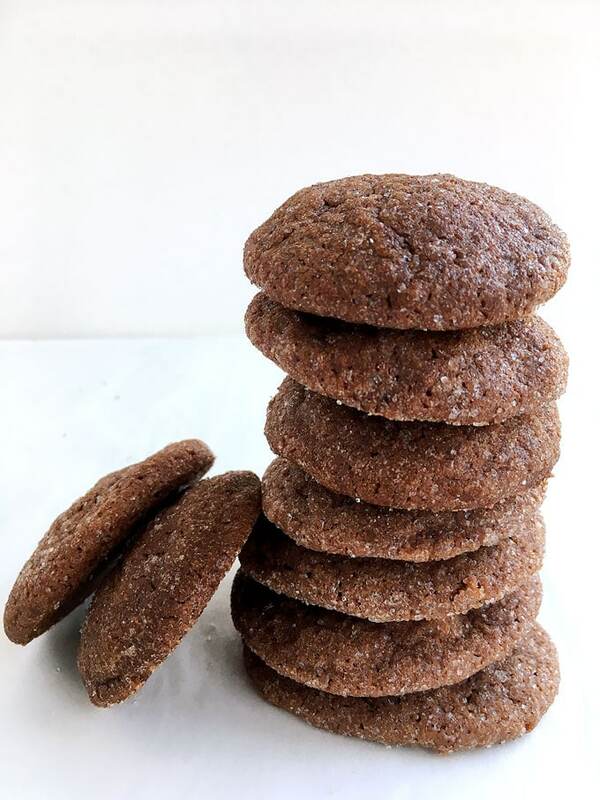 Chocolate cinnamon cookies are filled with cocoa powder and brown sugar and gently spiced with cinnamon then rolled in white sanding sugar for a bit of sparkle. Whisk dry ingredients in a medium bowl. Reduce speed to low and mix in the flour mixture until just combined. Put the sanding sugar and 1 tsp of cinnamon in a small bowl. Use small cookie dough scoop to form dough into balls. Place on a damp paper towel briefly. Then put the balls of dough into cinnamon sugar mixture to coat. Bake about three inches apart on a baking sheet at 350 for 12 minutes. Let cool on a rack. Tell me what your favorite cookie is. Have you ever had chocolate cinnamon cookies? What do you think of the flavor combination?